Benton’s J.D. Stephens has been named Coach of the Year on the Louisiana Sports Writers Association’s Class 4A All-State baseball team. 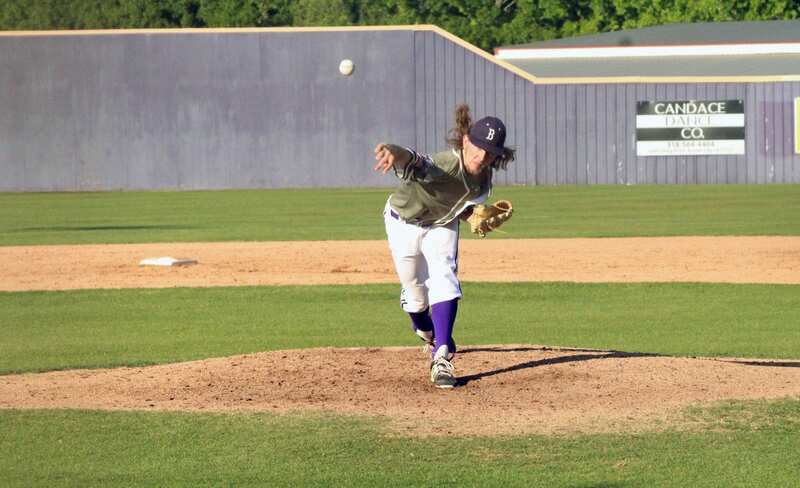 Benton senior pitcher Andrew McPherson was named to the first team at utility. Stephens guided Benton to the first state championship in school history. The Tigers finished 29-13 after a 7-1 run in the playoffs. The No. 9 seed Tigers defeated No. 1 Breaux Bridge, No. 5 West Ouachita and No. 3 DeRidder en route to the title. McPherson went 6-2 with a 1.74 ERA. He struck out 73 in 57 innings. Benton senior second baseman Garrett Hable and junior catcher Cole Horton were named honorable mention. Benton’s Ashley Hunter, a senior pitcher, was named honorable mention on the 4A All-State softball team. Junior pitcher Peyton Lejeune of Division II state champion Teurlings Catholic was named baseball MVP. Lejeune went 11-3. Annemarie Peavy, who hit .521 with 10 home runs to help Parkview Baptist win the Division II championship, was selected softball MVP. DeRidder’s Todd Schulz was picked as the Coach of the Year after leading his team to the first softball title in the program’s history. The The Dragons beat the state’s two top-seeded teams, West Ouachita and Morgan City, to claim the crown. Congratulations to all! Way to go Benton!